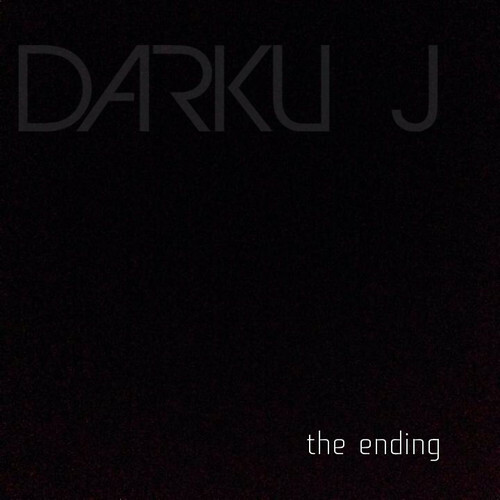 Darku J just released his awesome LP and it’s now available in stores! Grab it on Beatport, ampoule iTunes or your other favorite digital retailer! Get his song Rave Music for free download! 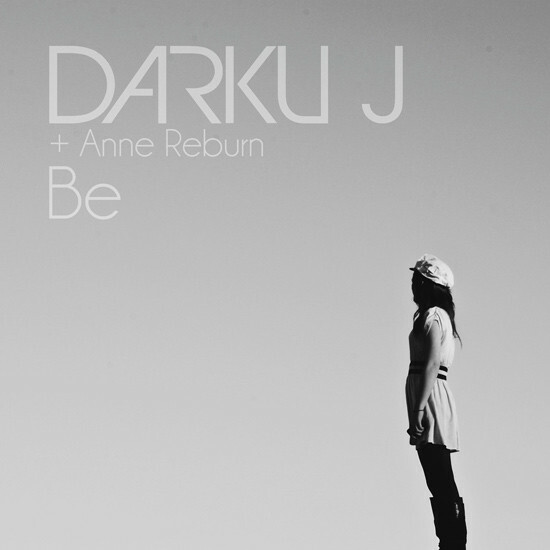 Get your first sneak peak at the upcoming EP from Darku J – BE! Coming to stores on October 1st! 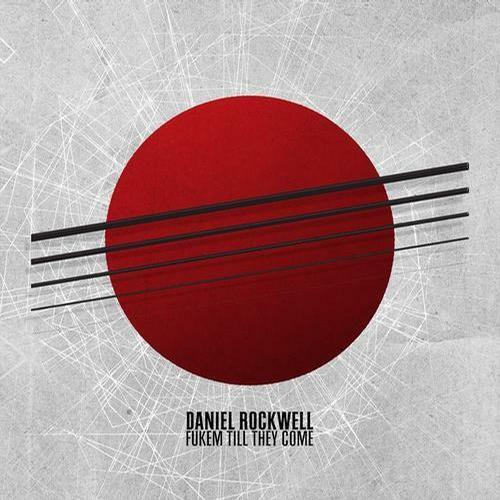 Daniel Rockwell’s newest single featuring remixes from Darku J & Beatpunks! Out now on Beatport, pills iTunes, capsule Spotify, Juno, Amazon & Everywhere else! We’re a record label! OMG! This site is still being worked on because we’re too impatient to wait until it’s completely done to put it all online. It will eventually evolve into something that makes more sense soon. & of course, prescription Spotify! Need a high resolution version of our logo for a flyer or something? Get it here! iTunes, healing Juno, Spotify & everywhere else!